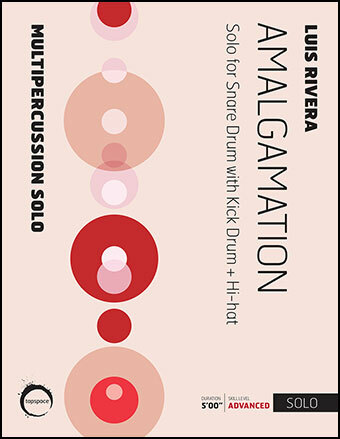 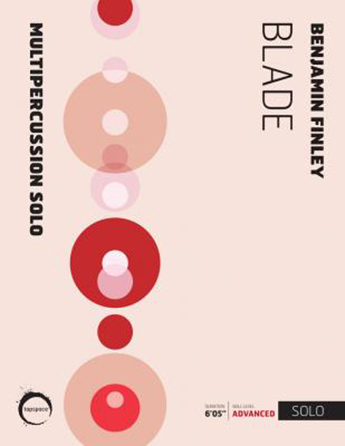 Written for snare drum, kick drum, and hi-hat, Amalgamation features stylistic elements of famed French percussionist Jacques Delcluse and the popular New York percussionist Joseph Tompkins. 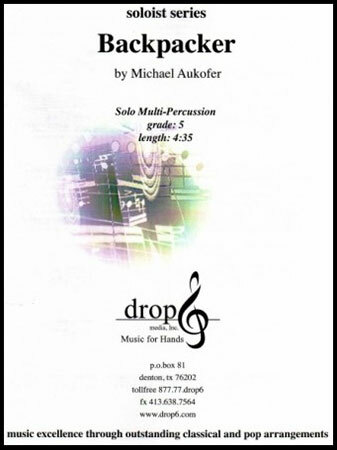 Michael Aukofer - Drop 6 Media, Inc.
An unaccompanied solo for drumset requiring rudimental chops and four-limb independence. 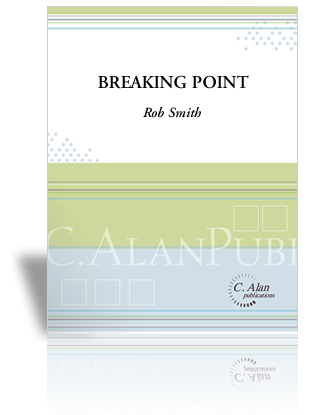 A masterful work by one of the principals of 20th-century literature. 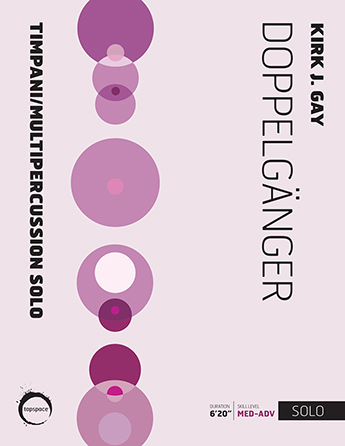 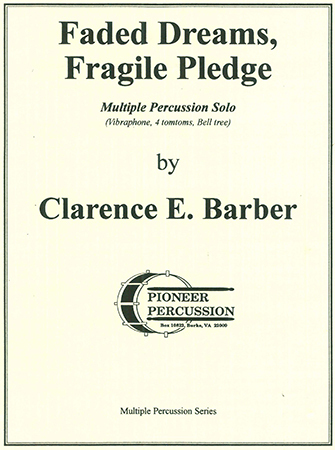 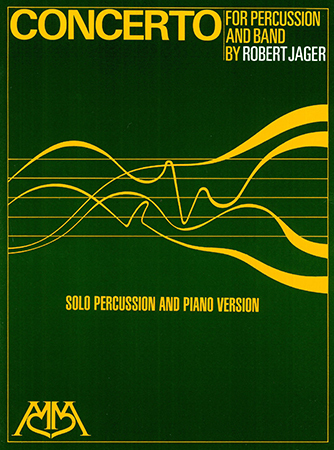 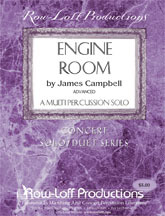 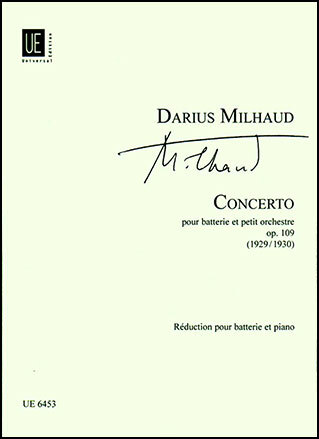 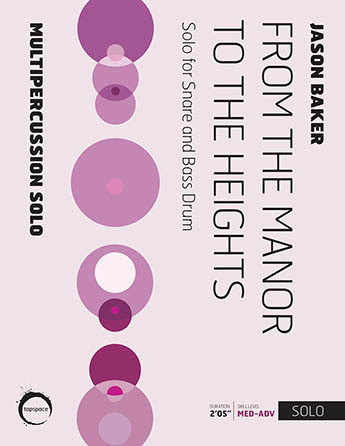 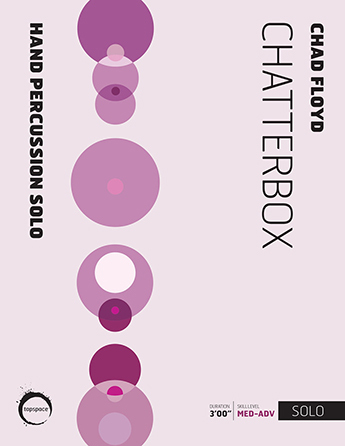 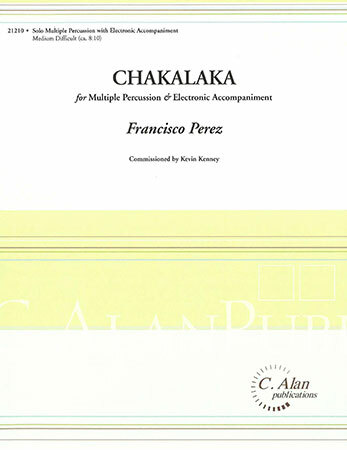 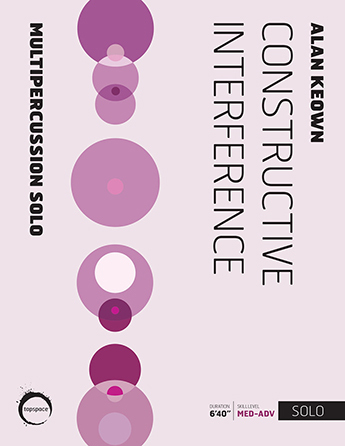 A medium-advanced solo for unaccompanied multiple percussion. 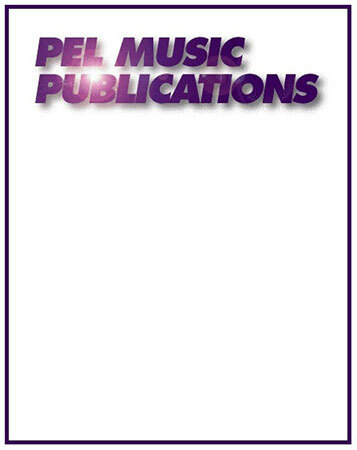 Appears on several contest lists. 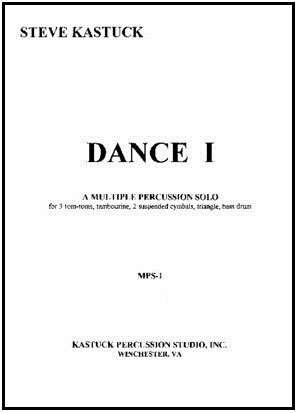 Here is a slick multi-percussion solo that shows off the player's musicality, technique, and athleticism. 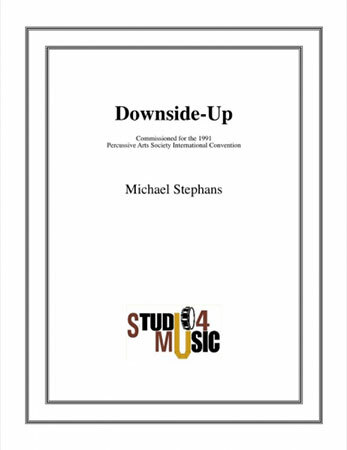 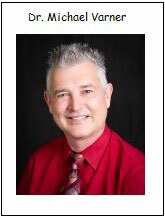 Shown on several state and festival lists! 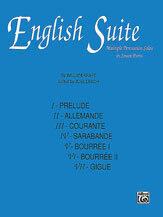 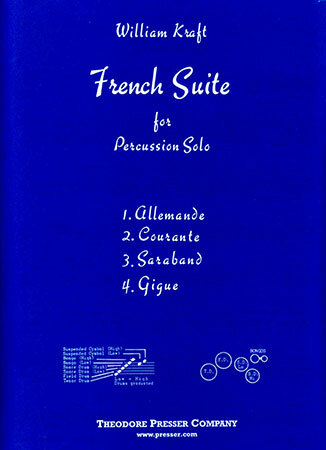 Kraft - Alfred Publishing Co., Inc.
William Kraft's French Suite is one of the most famous and widely performed solos in the literature. 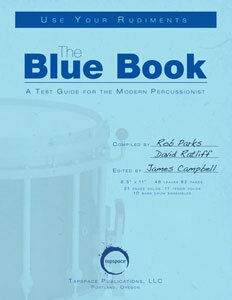 A true rite of passage for all percussionists!